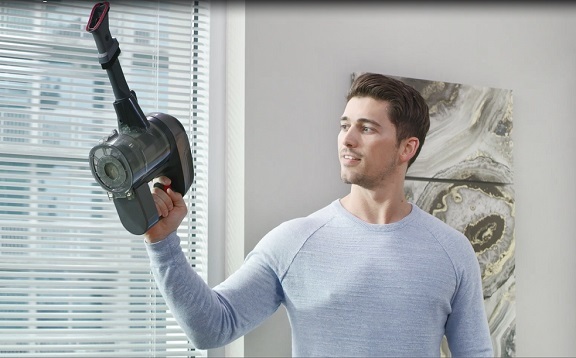 Do you spend more time than you’d care to clean? 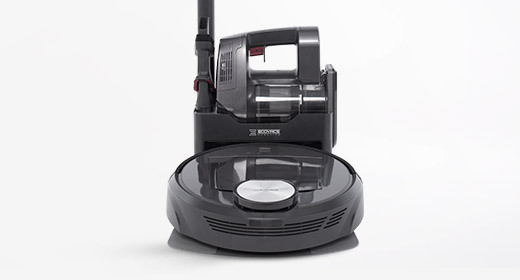 Welcome to the world of ECOVACS, specifically, to the R98. 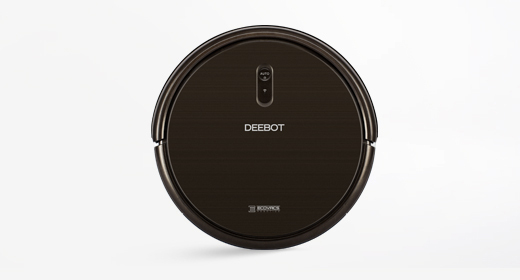 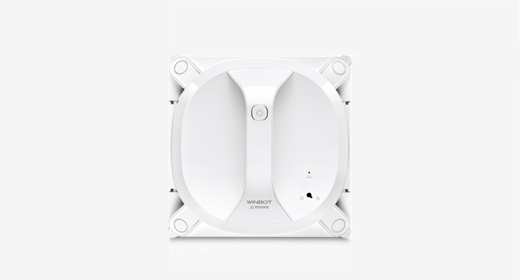 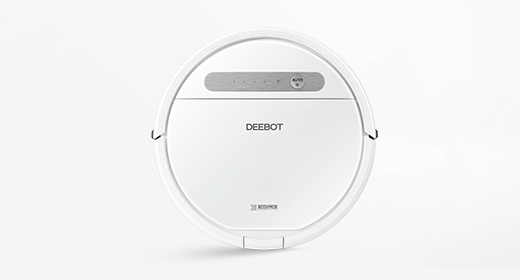 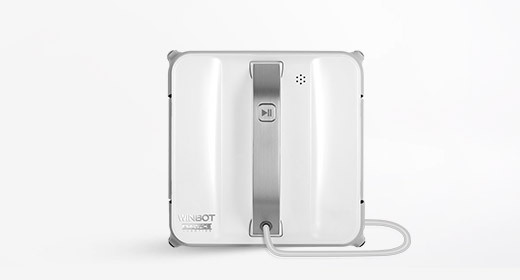 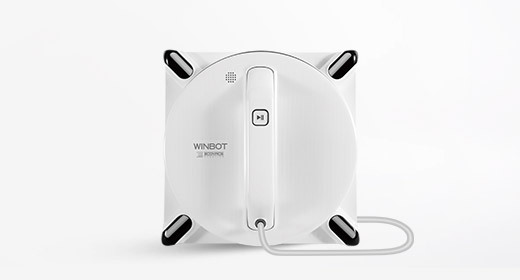 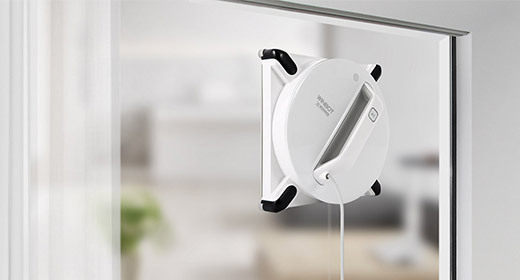 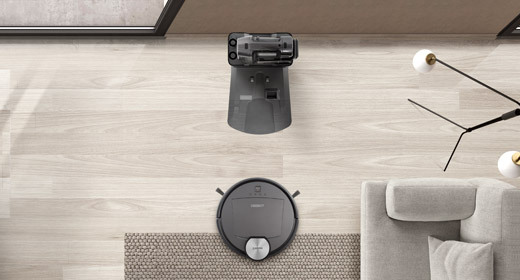 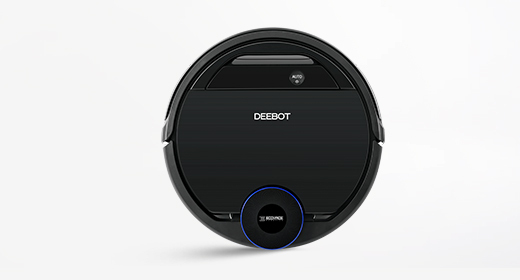 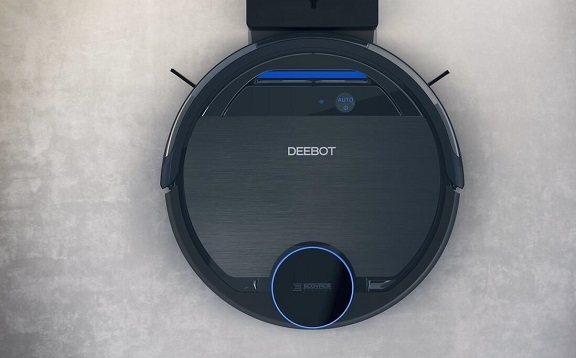 Featuring a self-emptying dustbin, a totally unique SMART NAVI control system and a revolutionary 2-in-1 hand-held vacuum cleaner to accompany the robot, R98 cleans high and low to provide you with an integral cleaning solution. 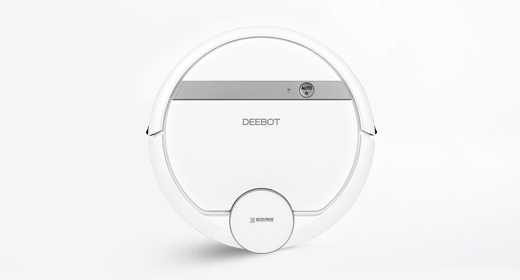 - 2 in 1 cleaning covers low and high - More cleaning, less emptying.